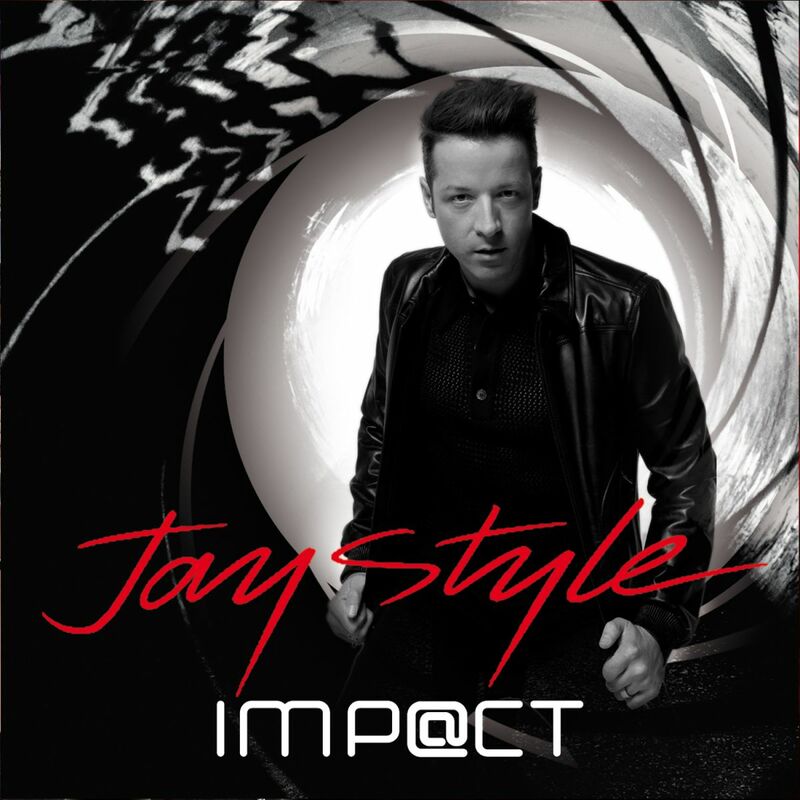 The new JAY STYLE single released on March 25th. Available on all major digital stores worldwide. Of swiss origins, JAY STYLE is an essential dj on the french club scene. Further to an unique technique, he�€�s got a natural attitude for the live show, which makes of him a real showman, with more than 120 tour dates per year.